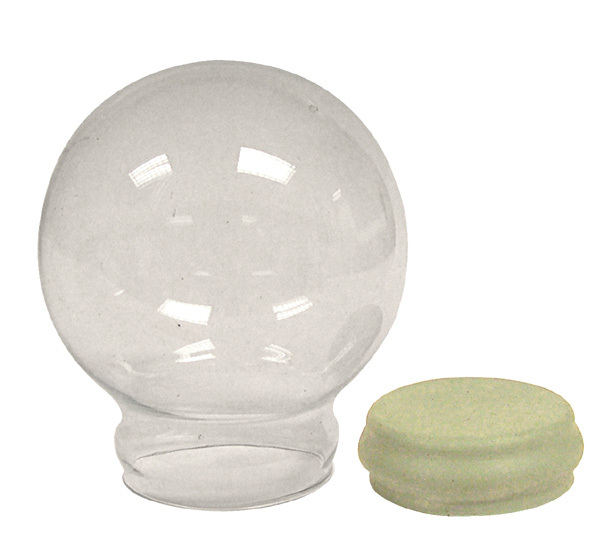 WATER GLOBES are Clear Glass and Include Rubber Sealing Gasket. 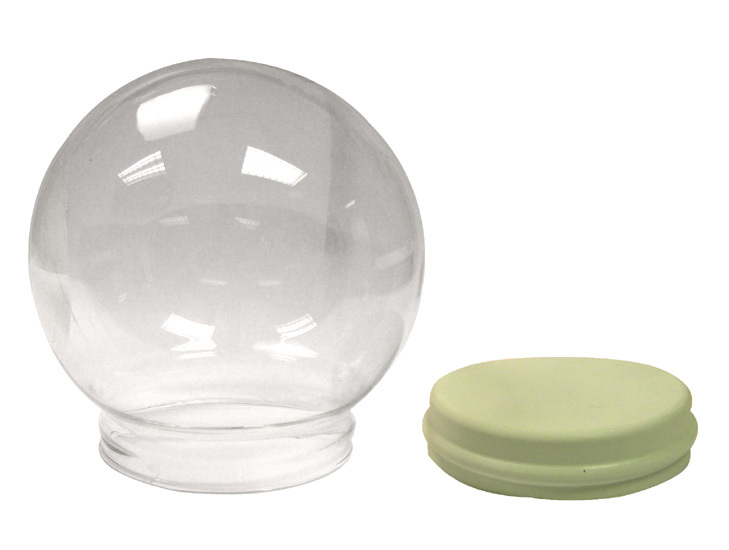 Use with your own Base or as a Replacement Globe. 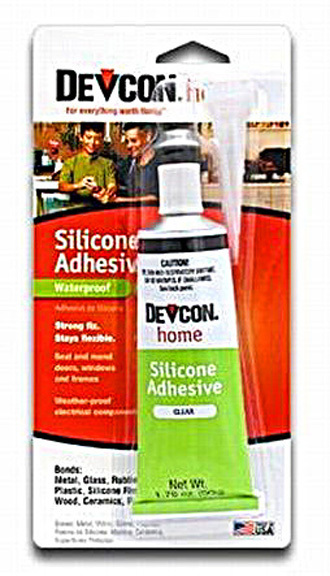 Use waterproof SILICONE Adhesive (see Index) to seal gasket inside base of water globe. Globes are sold individually or by the carton. Note: Click on Assembly Instructions below to view an illustrated guide to assembling your Water Globe. For BEST PRICE Purchase In Carton Quantities. 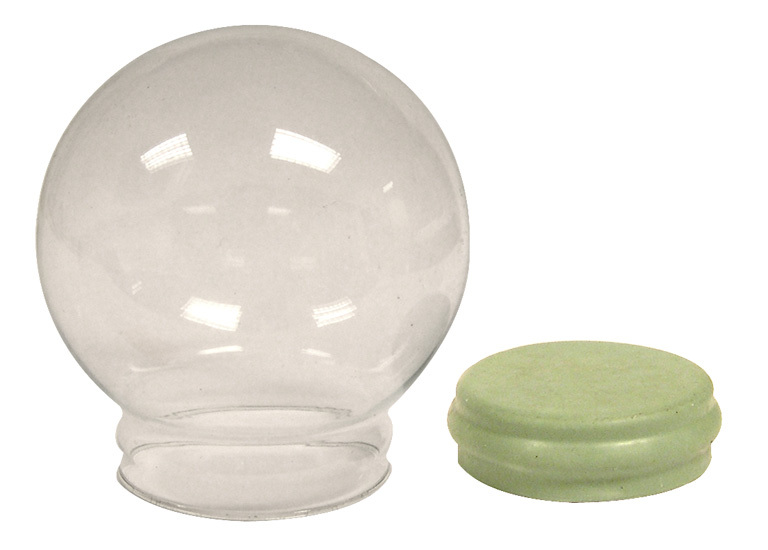 Water Globe Kits Below Include Glass Globe & Gasket Seal. Waterproof Silicone Gasket Sealer Sold Separately. Click below to purchase. GASKET COLOR NOTICE: Color of Rubber Gasket may vary from colors shown. If color of Gasket is important to you please call for current color being supplied by our manufacturer. 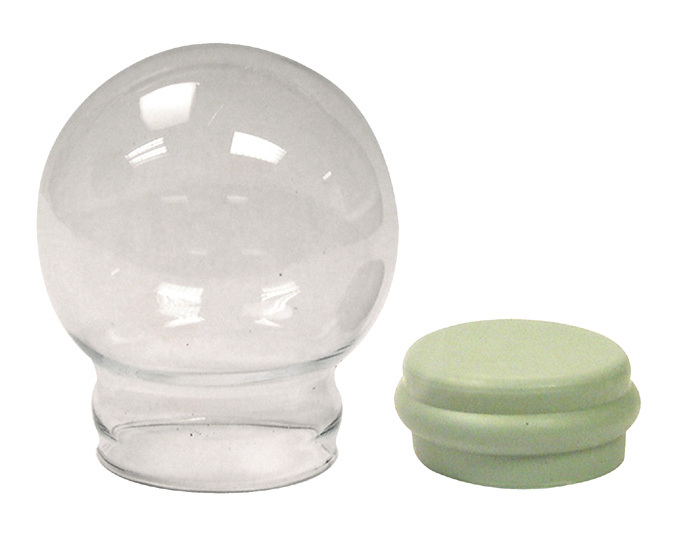 A) Water Globe & Seal. Globe is 2-3/8" O.D. (63mm). 3"H Overall. 1-1/2" I.D. Neck Opening. Max. height from gasket to top of globe is 2-1/8". Neck O.D. is 1-11/16" x 5/8" deep. B) Water Globe & Seal. 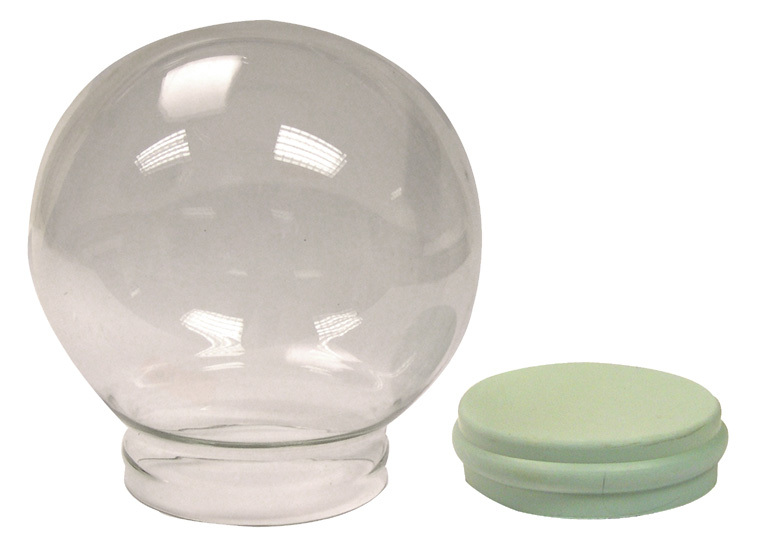 Globe is 3-1/8" O.D. (80mm). 4"H Overall. 1-3/4" I.D. Neck Opening. Max. height from gasket to top of globe is 2-5/8". Neck O.D. is 1-13/16" x 5/8" deeo. C) Water Globe & Seal. Globe is 4" O.D. (100mm). 5-1/2"H Overall. 2-3/8" I.D. Neck Opening. Max. height from gasket to top of globe is 3-1/4". Neck O.D. is 2-9-16" x 3/4" deep. Globe is 4-3/4" O.D. (118mm). Globe is 6"H overall. 2-11/16" I.D. Neck Opening. Max. height from gasket to top of globe is 3-3/4". Neck O.D. is 2-7/8" x 3/4" deep. Globe: 6-1/2" O.D. (165mm) and 6" I.D. (152mm). Height from Gasket Top to Inside Top of Globe: 5-1/2". Neck O.D. is 4-1/8" x 3/4" deep. Globe is 2-3/8" O.D. (63mm). 3"H Overall. 1-1/2" I.D. Neck Opening. Max. height from gasket to top of globe is 2-1/8". Neck O.D. is 1-11/16" x 3/4" deep. 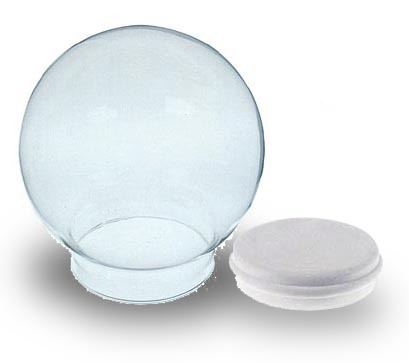 Globe is 3-1/8" O.D. (80mm). 4"H Overall. 1-3/4" I.D. Neck Opening. Max. height from gasket to top of globe is 2-5/8". Neck O.D. is 1-13/16" x 4/8" deep. Globe is 4" O.D. (100mm). 5-1/2"H Overall. 2-3/8" I.D. Neck Opening. Max. height from gasket to top of globe is 3-1/4". Neck O.D. is 2-9/16" x 3/4" deep. Globe is 4-3/4" O.D. (118mm). Globe is 6"H overall. 2-11/16" I.D. Neck Opening. Max. height from gasket to top of globe is 3-3/4". Neck O.D. is 2-7/8" O.D. x 3/4" deep. Globe: 6-1/2" O.D. (165mm) and 6" I.D. (152mm). Height from Gasket Top to Inside Top of Globe: 5-1/2". Neck: 3-3/4" I.D. x 7/8" Deep. Fits 4-3/16" base openings. Neck O.D. is 4-1/8" x 3/4" deep.